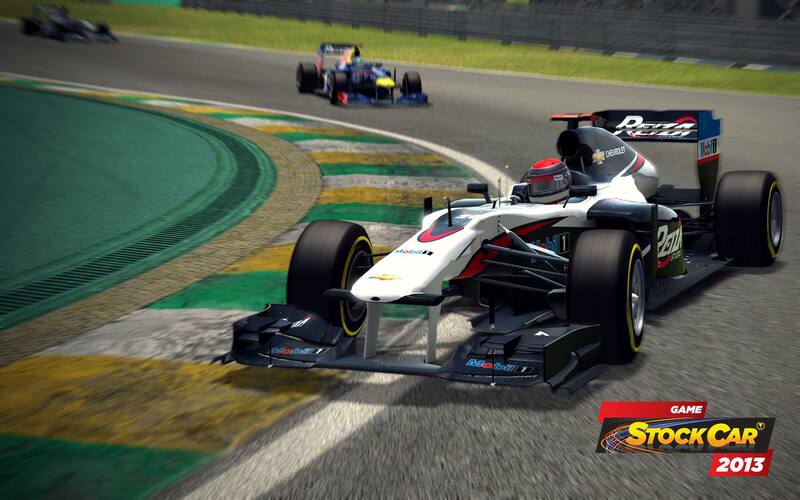 A sequel to GSC2012, released in late 2013. 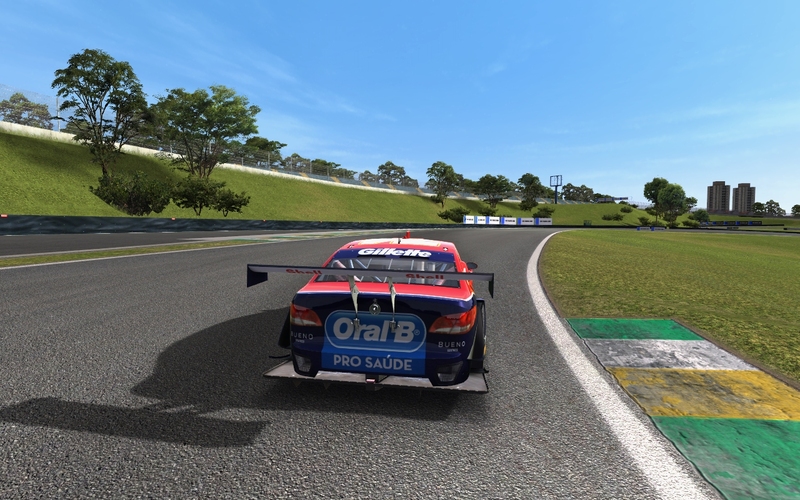 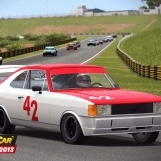 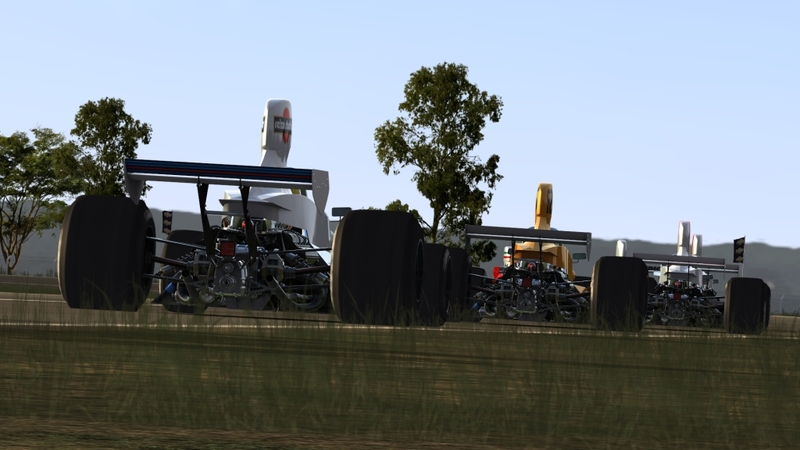 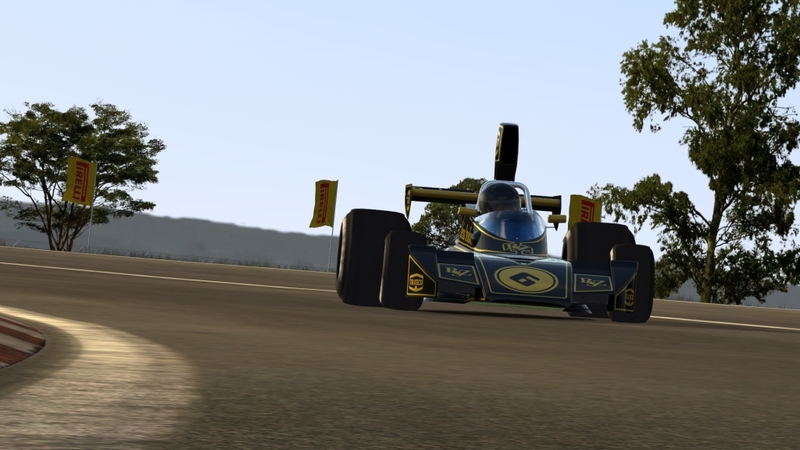 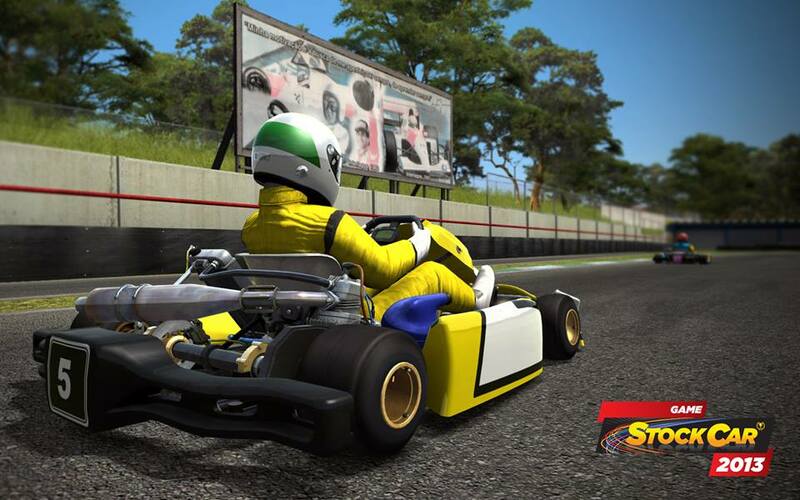 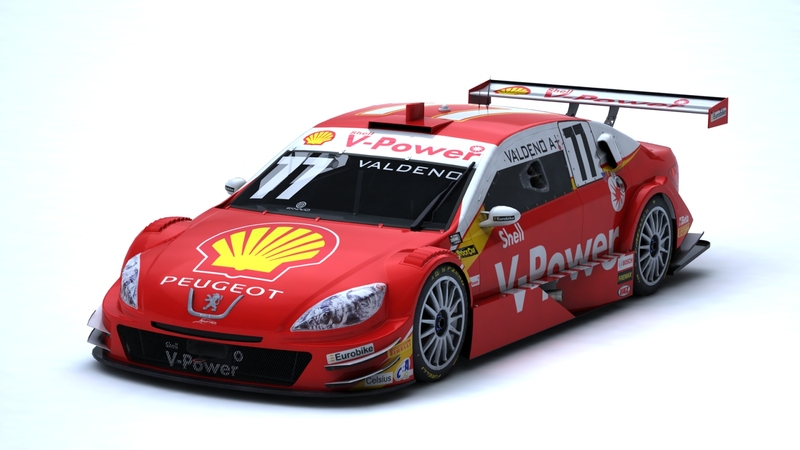 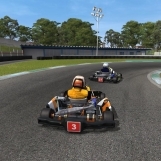 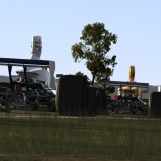 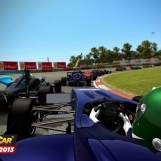 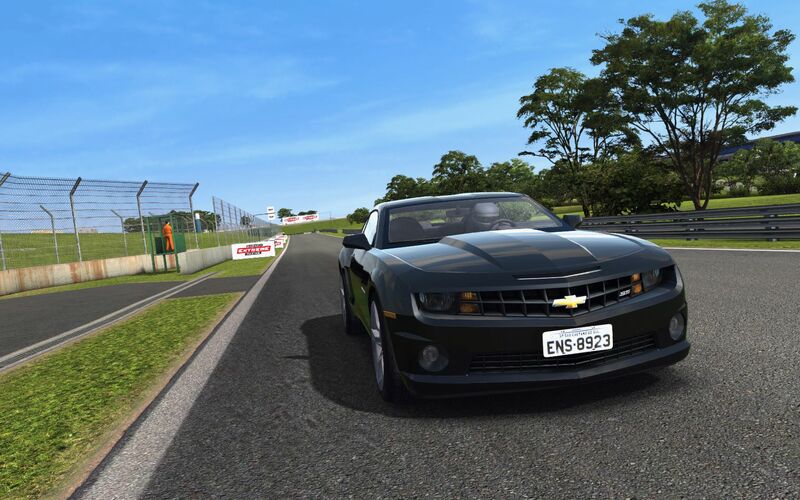 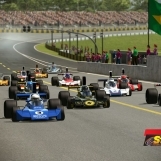 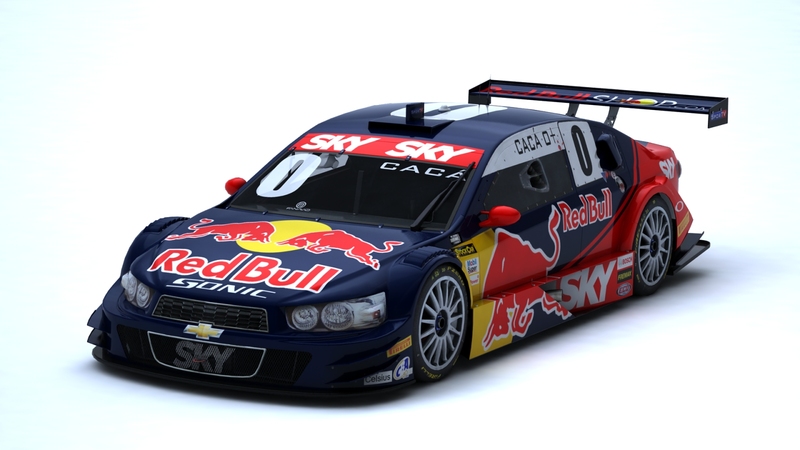 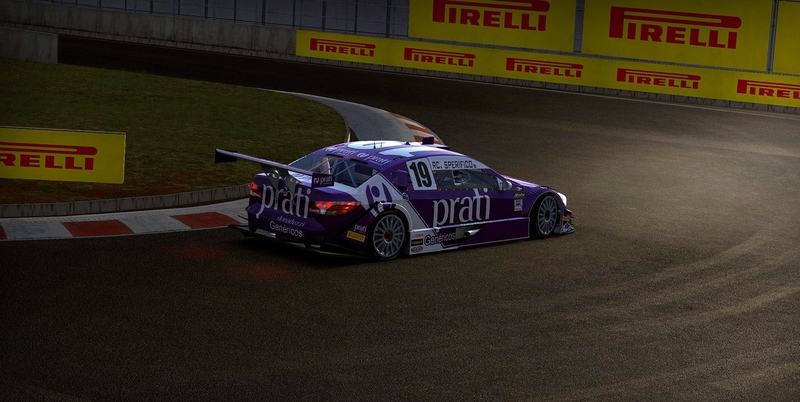 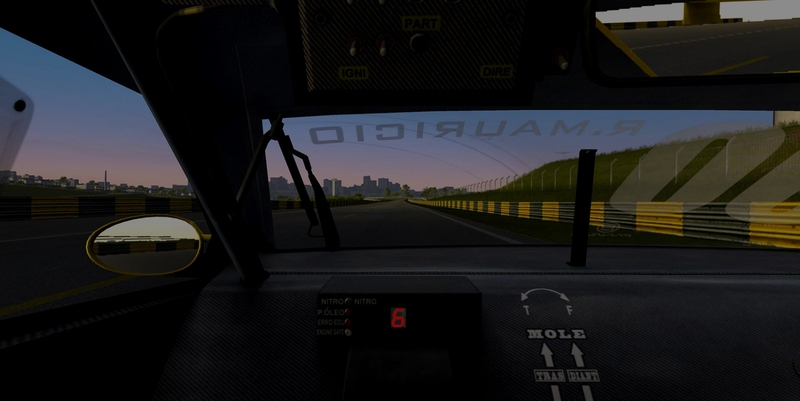 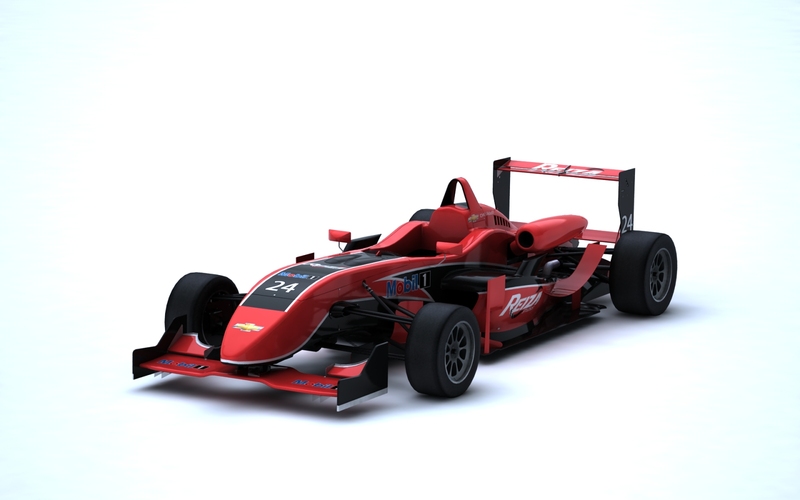 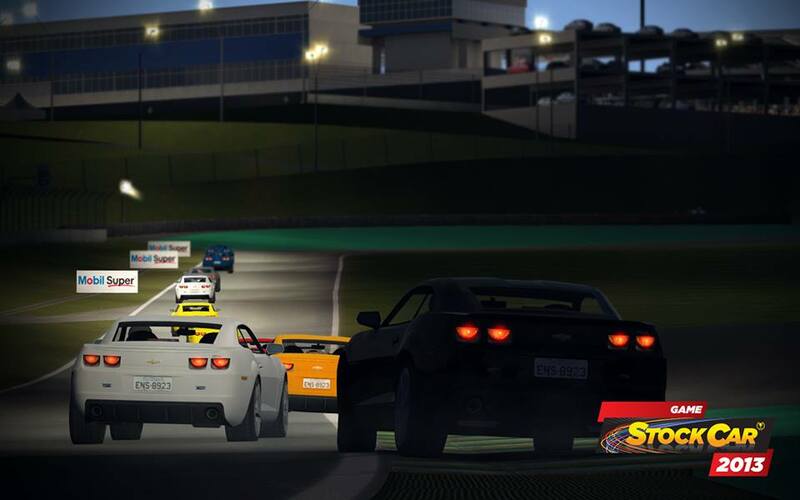 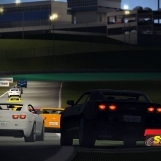 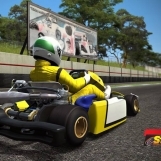 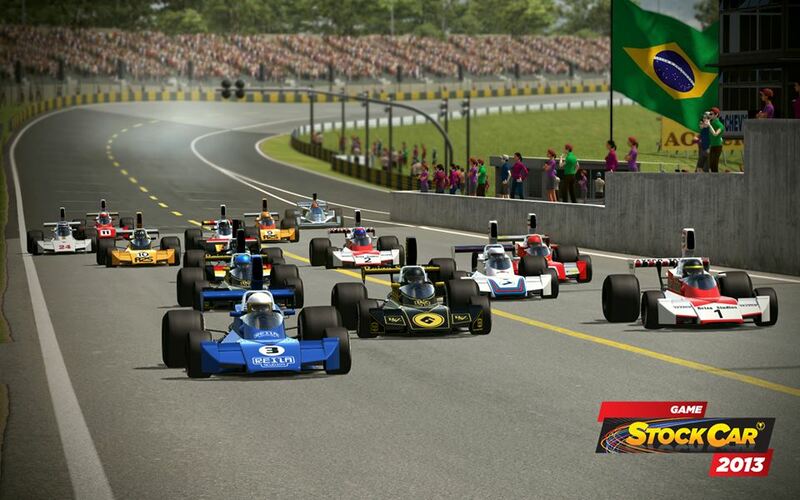 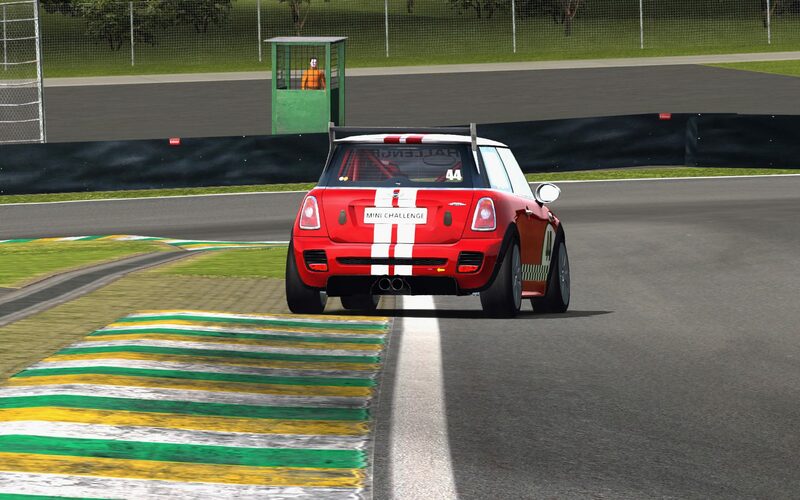 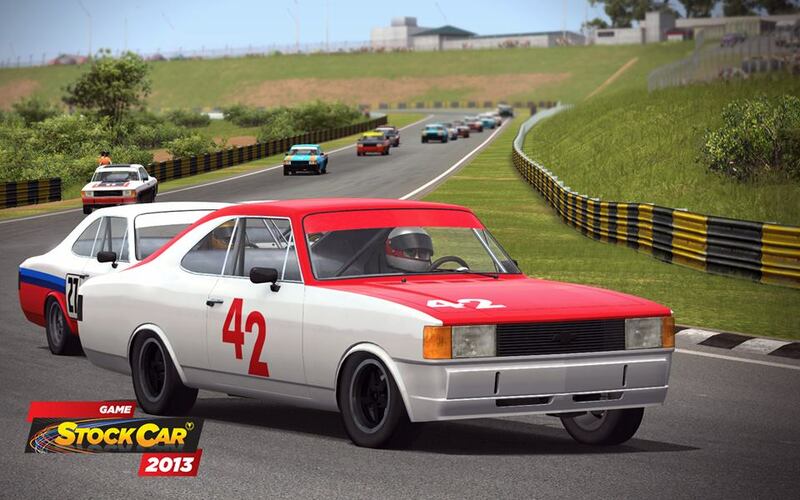 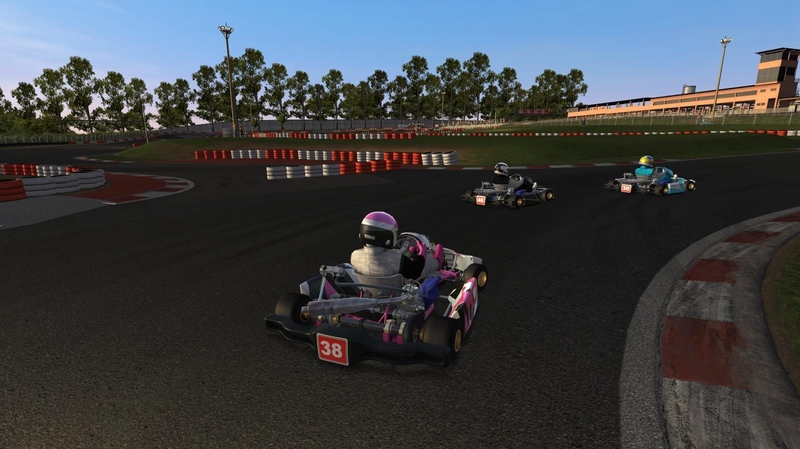 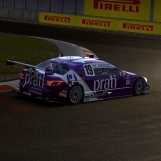 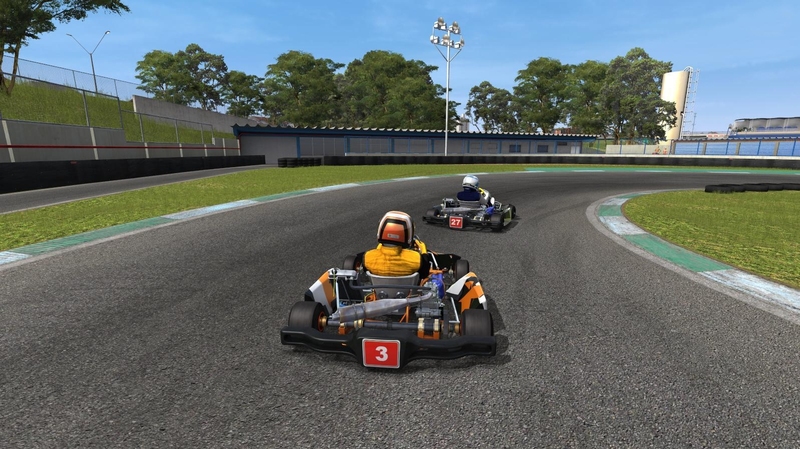 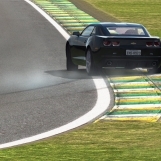 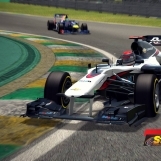 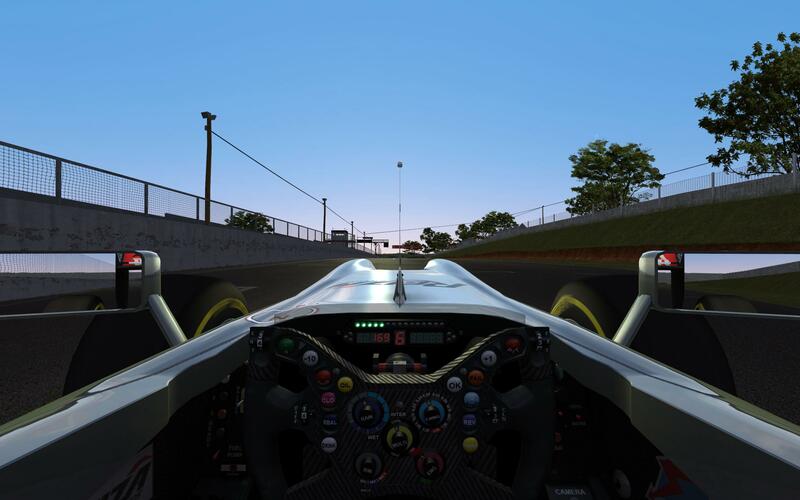 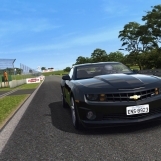 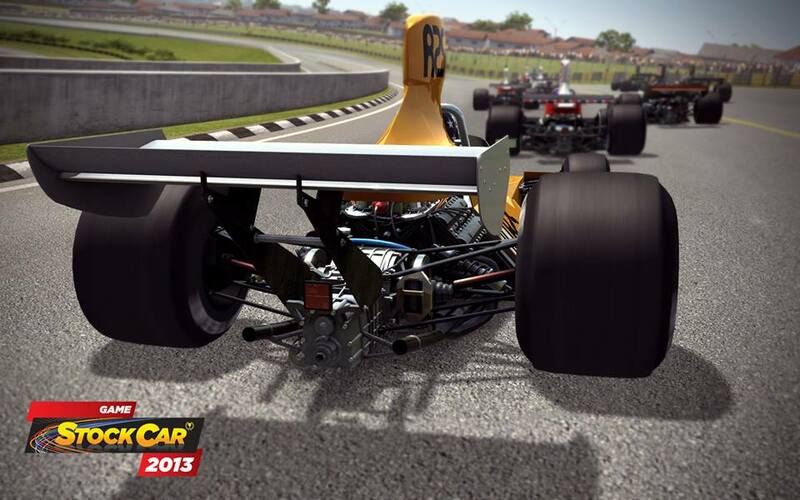 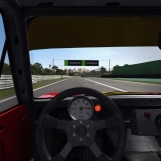 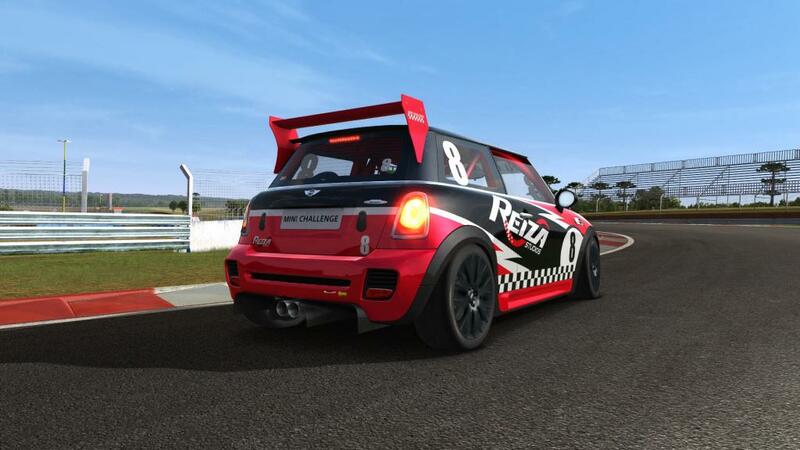 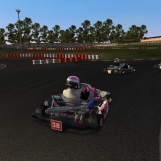 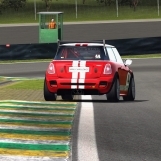 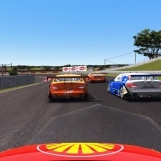 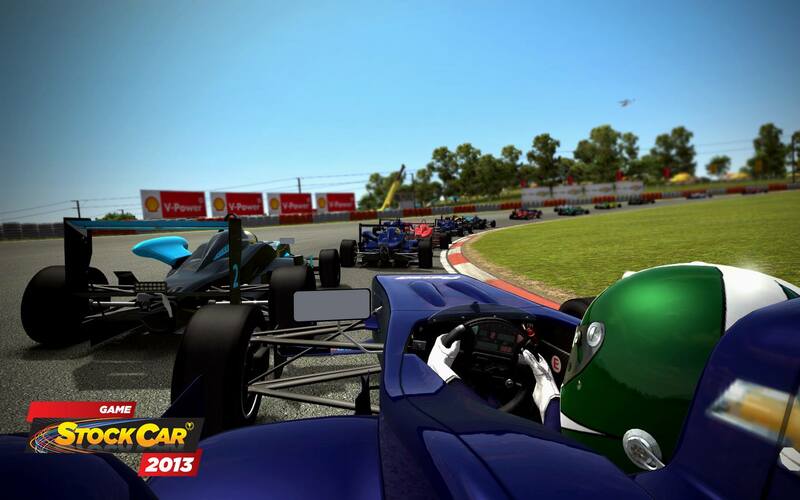 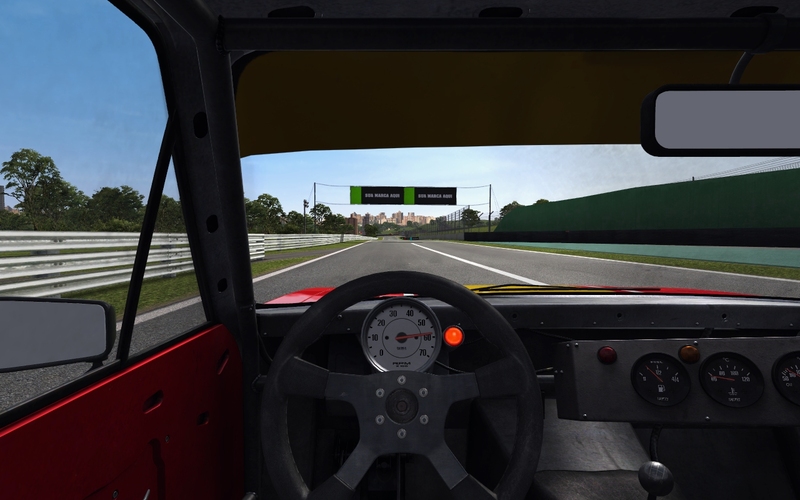 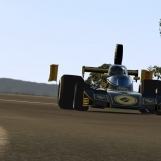 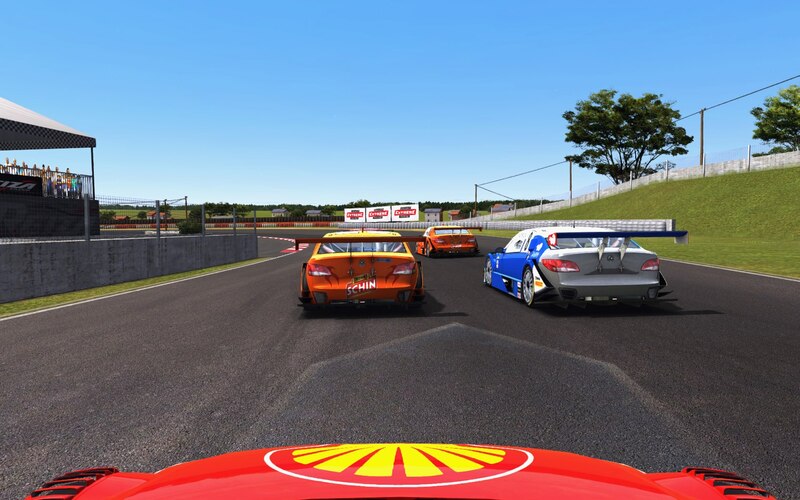 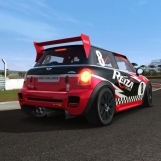 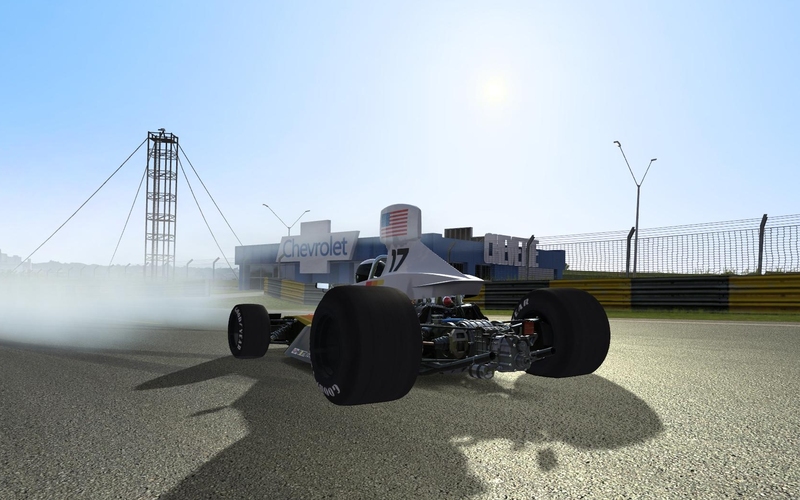 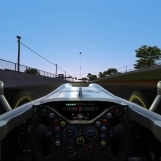 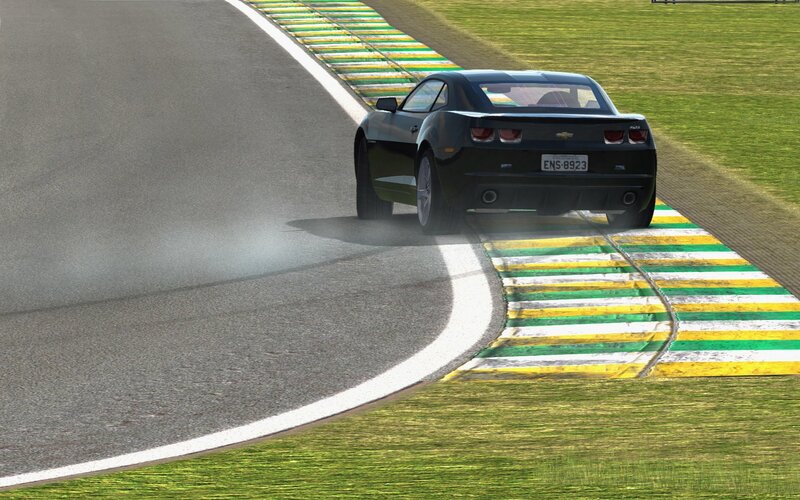 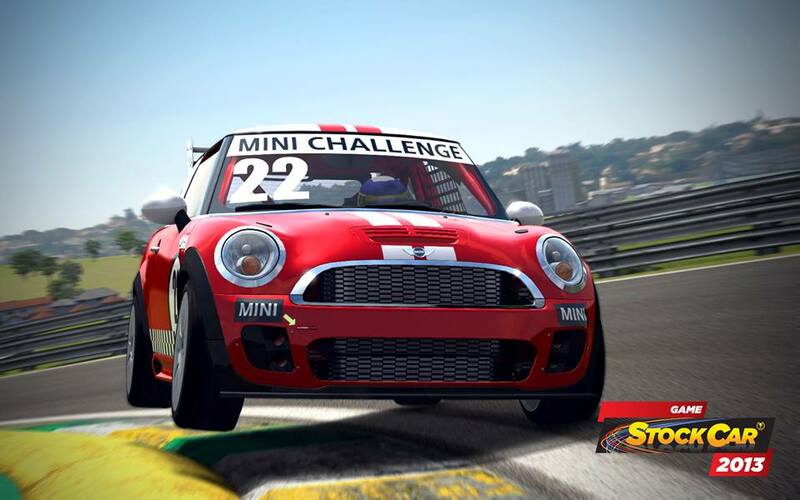 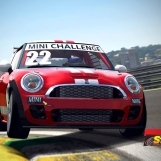 Simulates the 2013 Stock Car Brasil season, and introduces a raft of new content in several new vehicle classes. 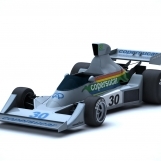 Shader model updates as seen in FT2013 were expanded upon and applied to GSC2013. 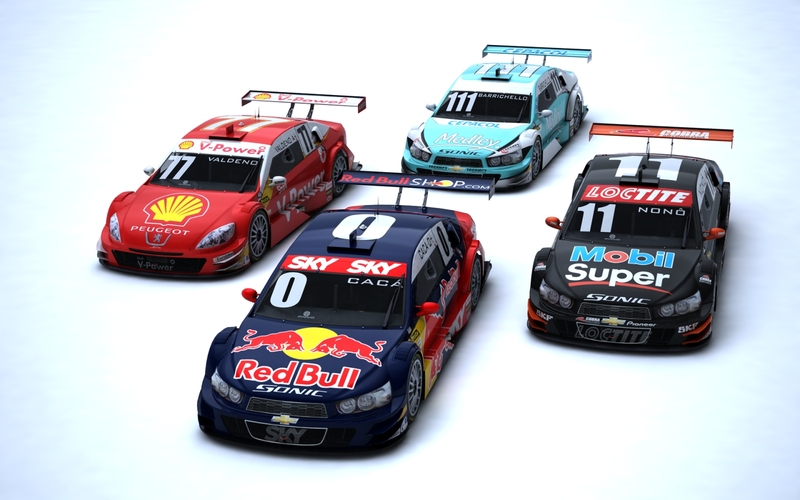 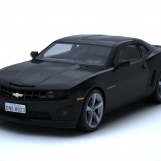 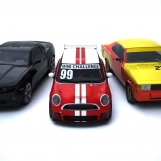 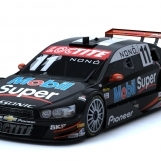 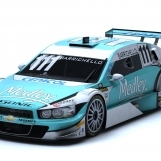 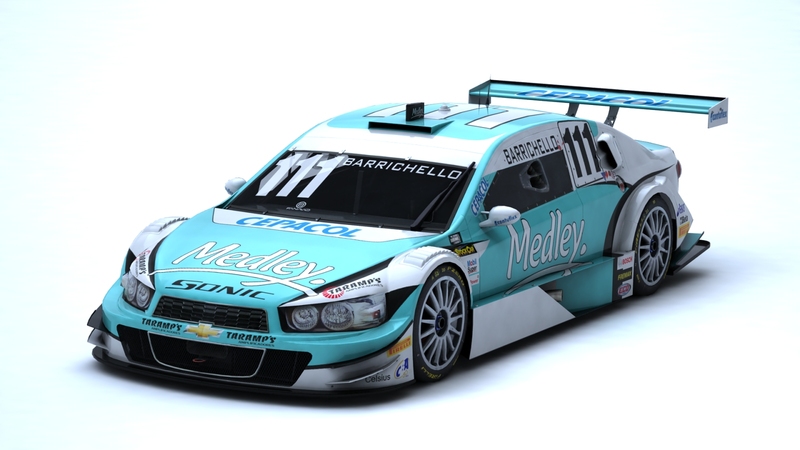 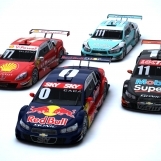 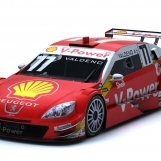 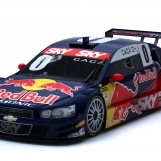 New – 2013 Stock Car V8 season. 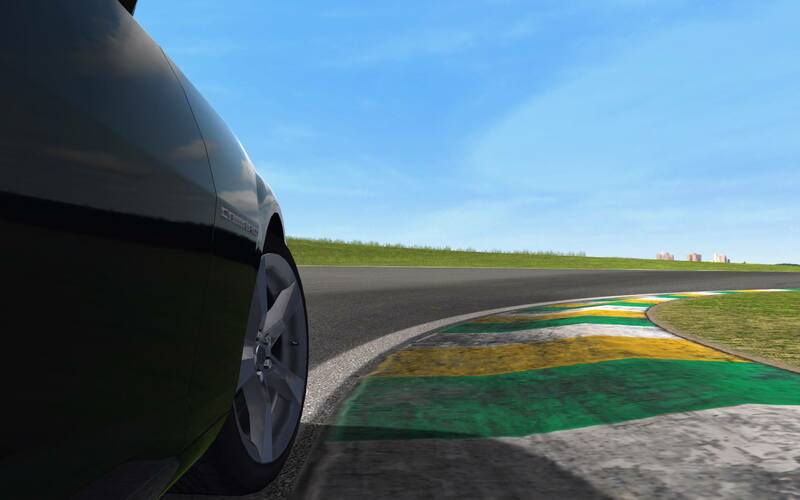 Minor updates to reflect tyre supplier change (Good Year to Pirelli) and management of skinning process. 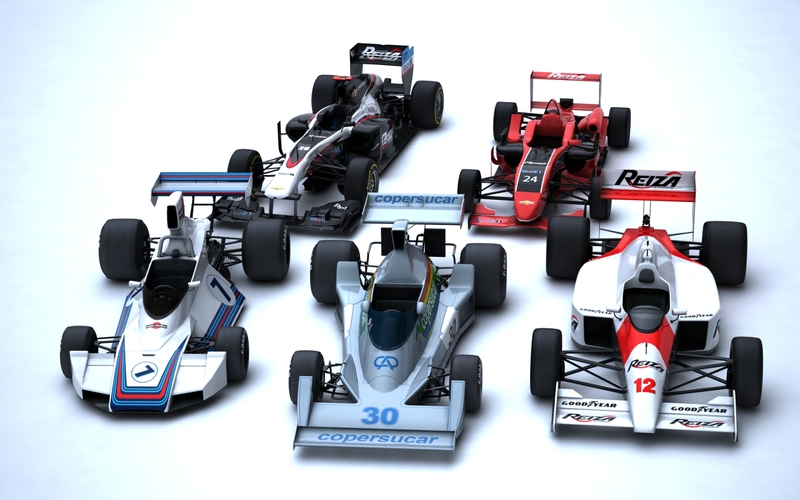 Liveries by Dave Ellis. 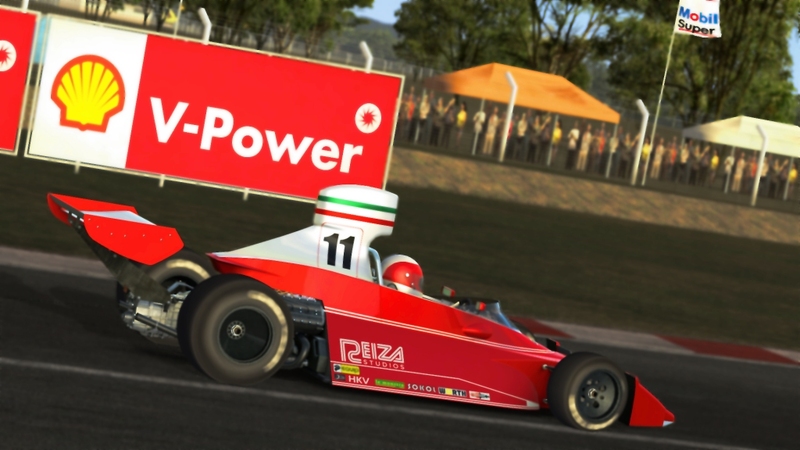 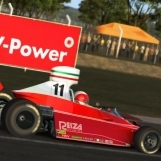 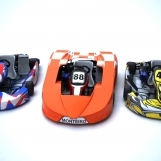 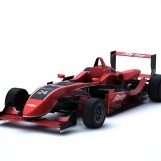 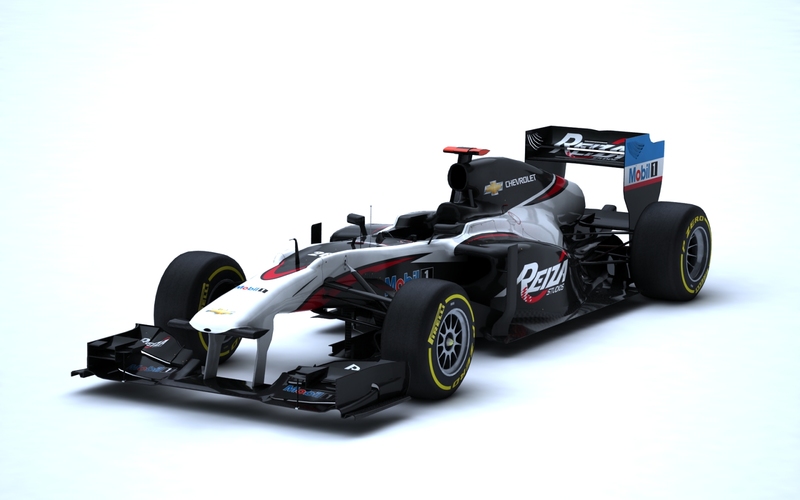 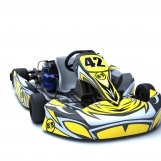 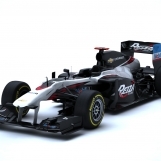 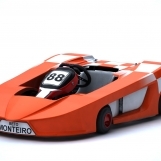 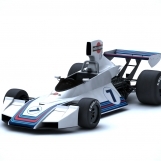 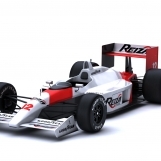 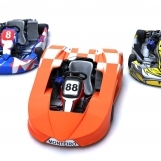 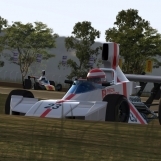 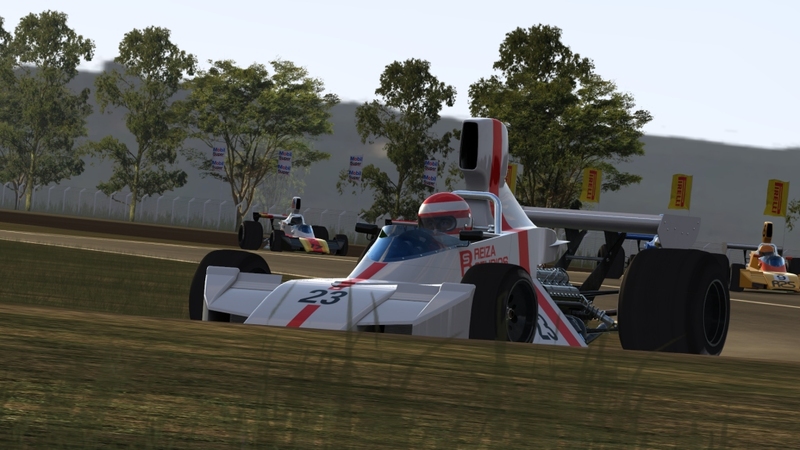 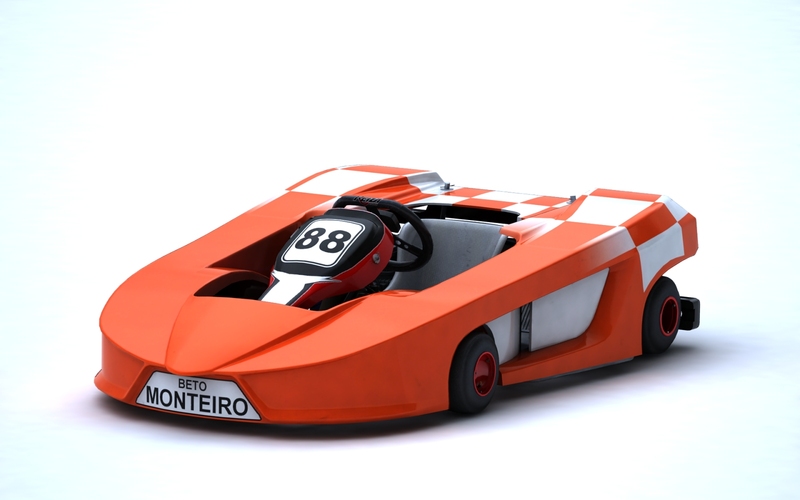 New – Formula Retro GP75. 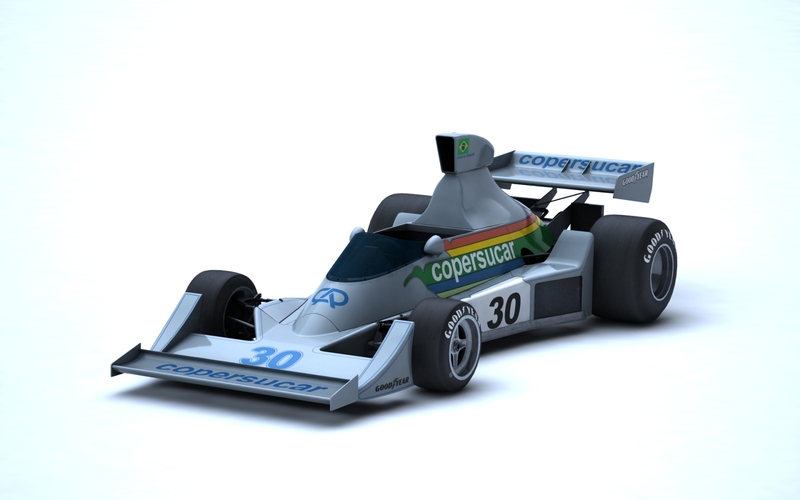 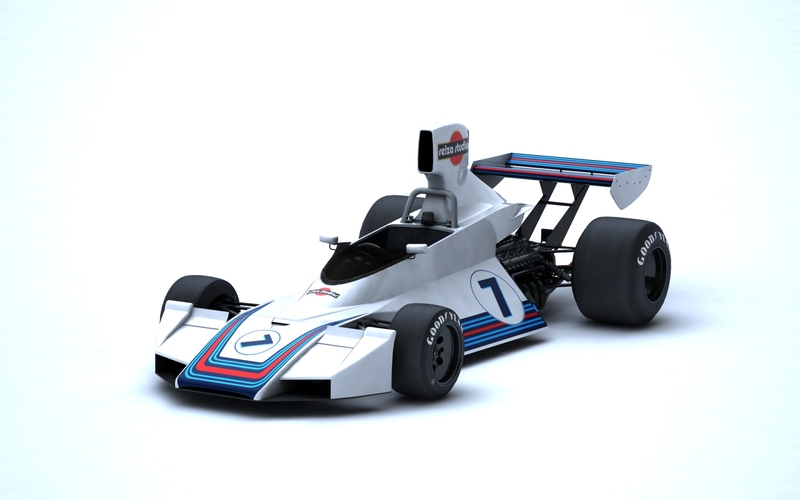 Inspired by a real-life 1975 Grand Prix car, but with subtle visual changes. 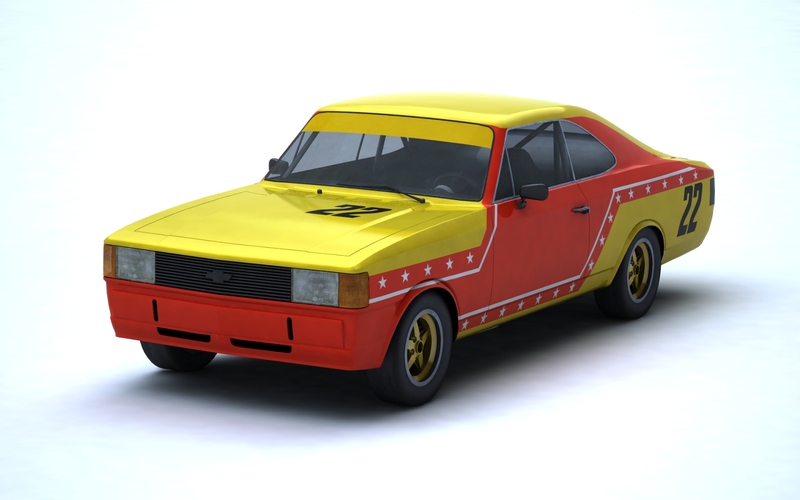 3D/2D/LOD/export by myself, including the creation of paintable templates which allowed for the painting of a field of retro liveries, again by Dave Ellis. 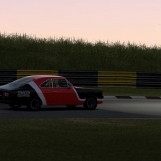 Period-style helmet created, later used in the retro Chevrolet Opala stock car. 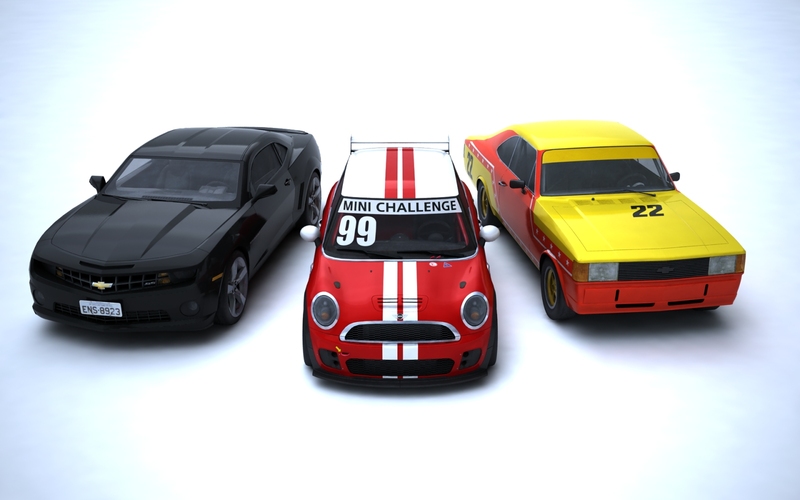 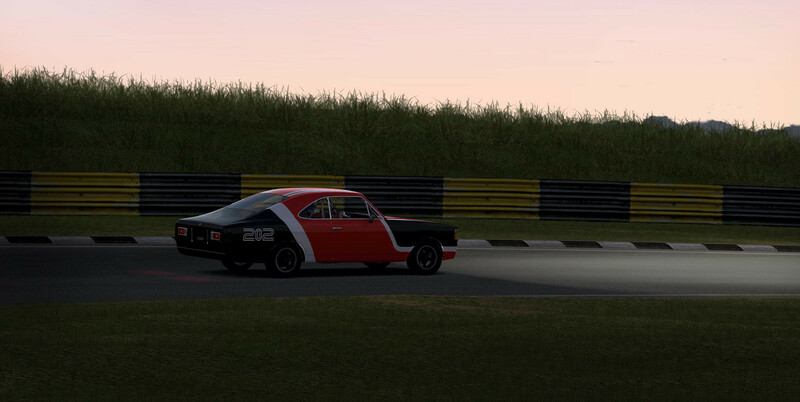 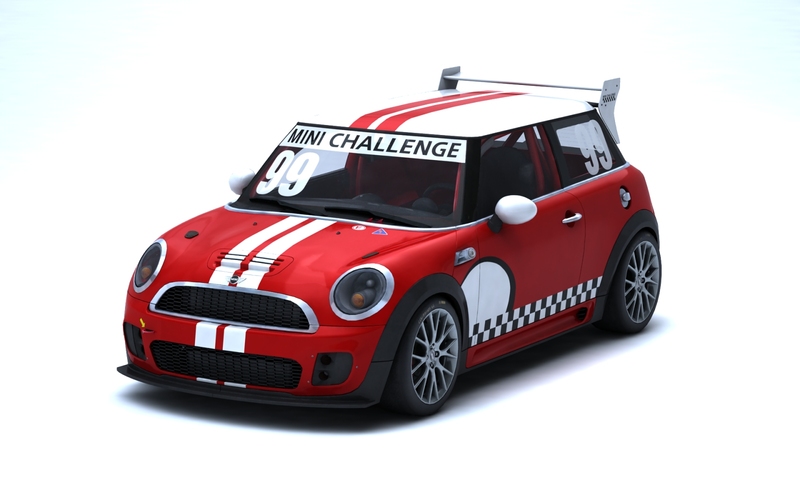 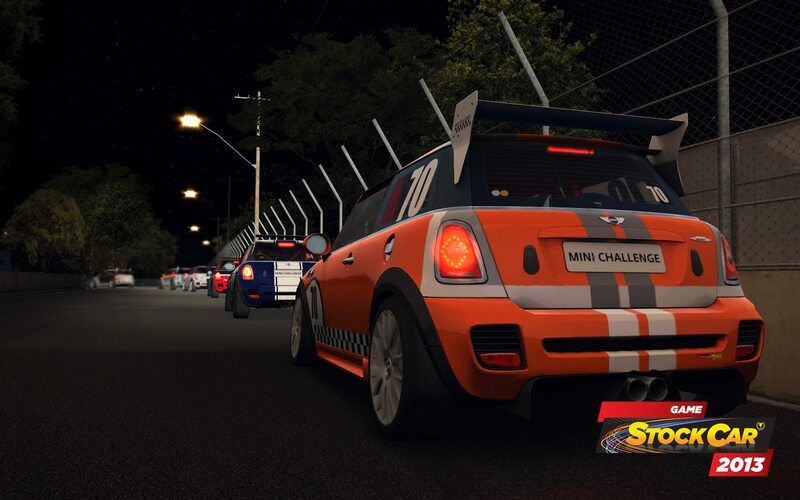 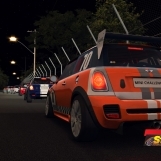 New – Night lighting and headlights for the tin top cars, allowing for night racing in the Stock Car V8s, MINI Challenge and Chevrolet Opala. 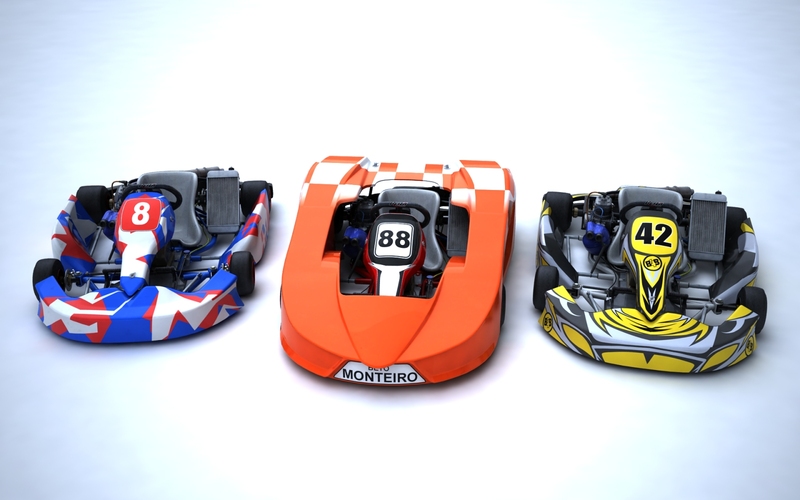 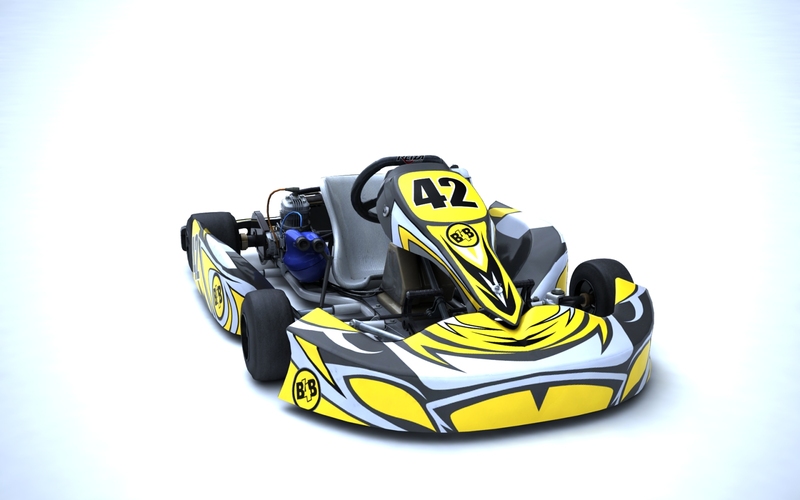 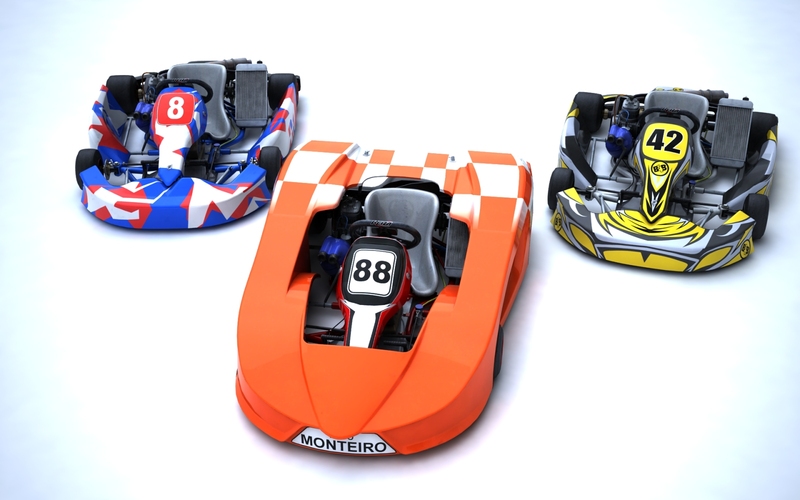 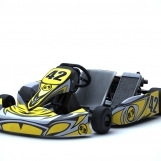 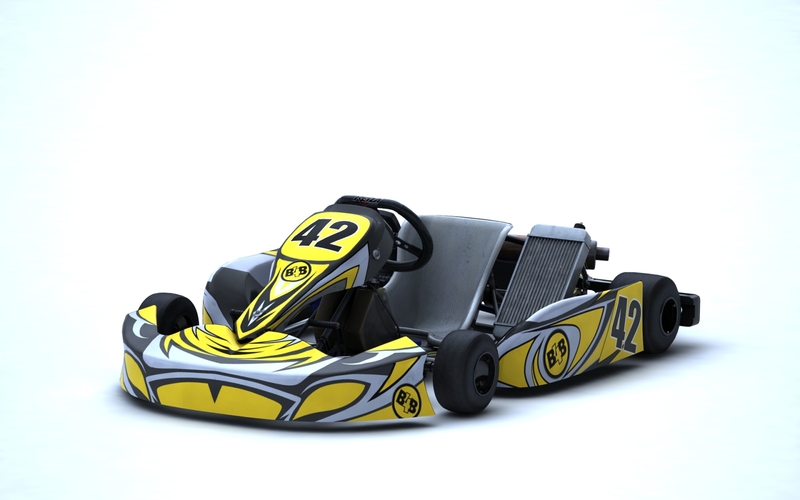 Revised driver model for the kart, adding a full back and neck as well as legs and feet to existing model. 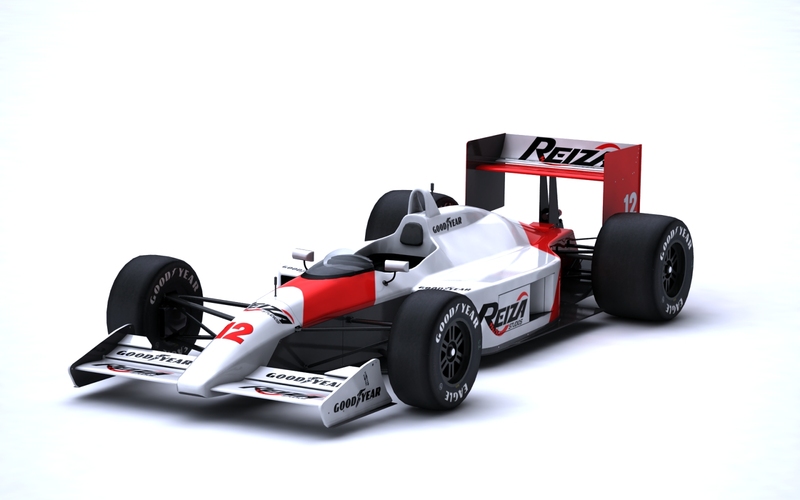 Brand new fire suit texture with normal map to add ripple/crease detail. 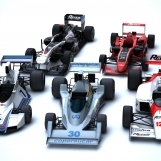 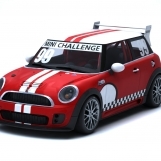 Outsource management – models delivered to spec, support provided to ensure standards were maintained. 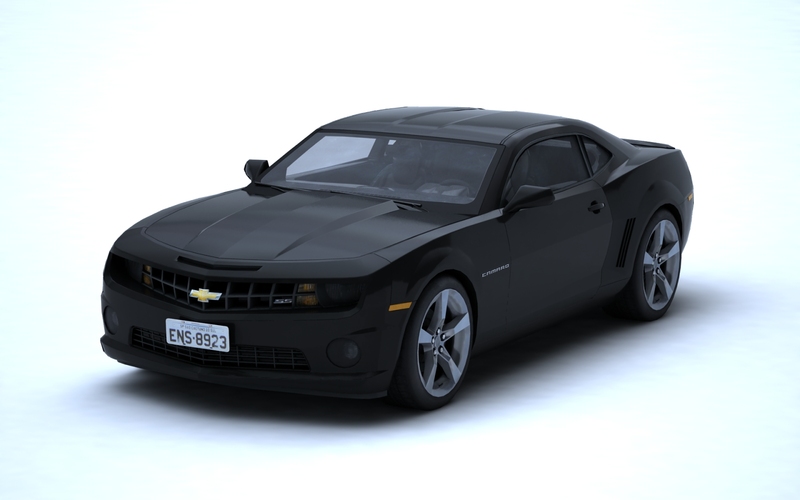 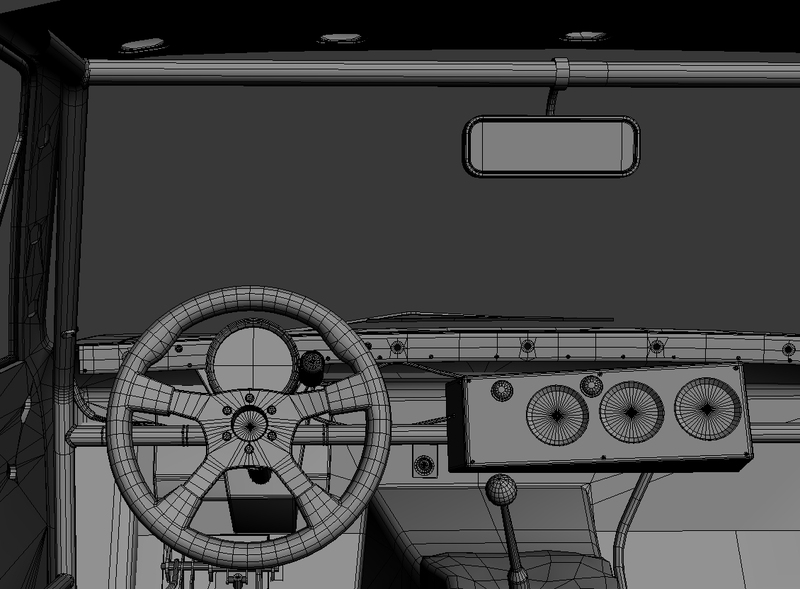 UV mapping, texturing, LOD and game export handled by myself. 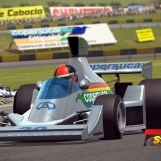 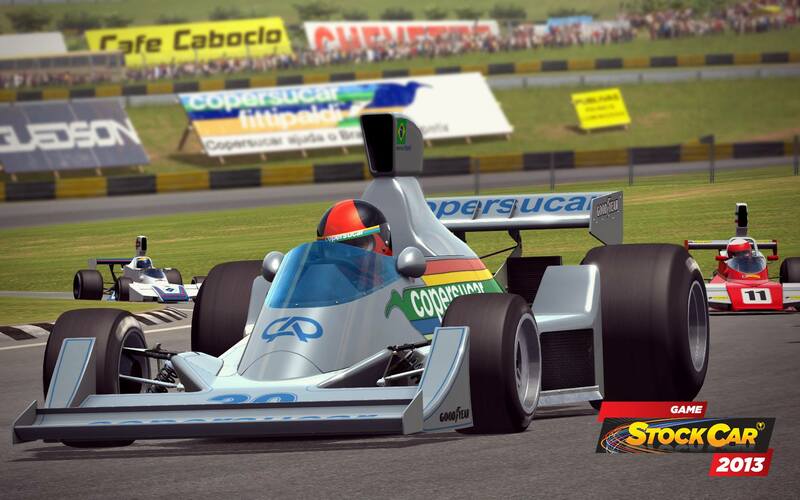 Kart, Chevrolet Opala, Copersucar FD04. 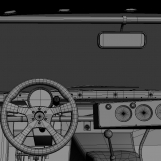 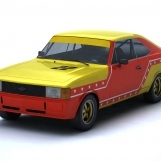 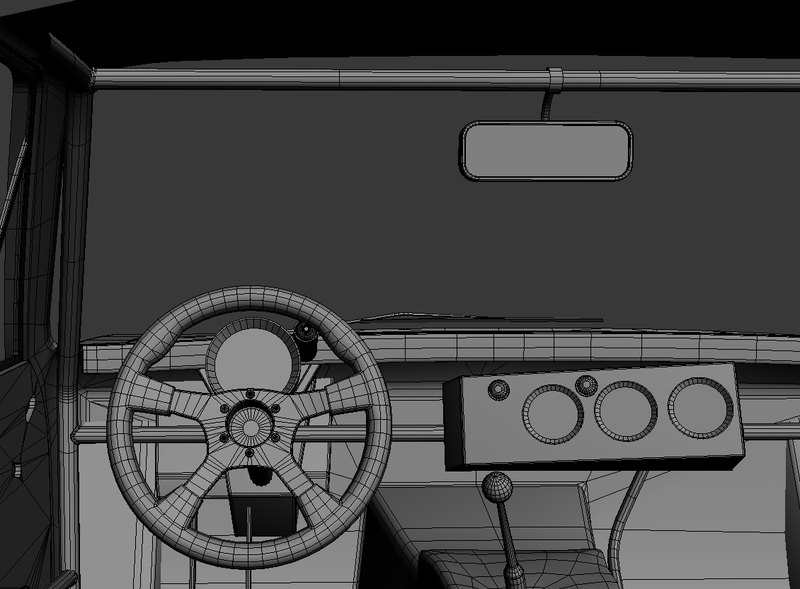 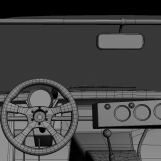 This included model updates to bring the cockpit/interior models of the Copersucar and Opala up to spec.